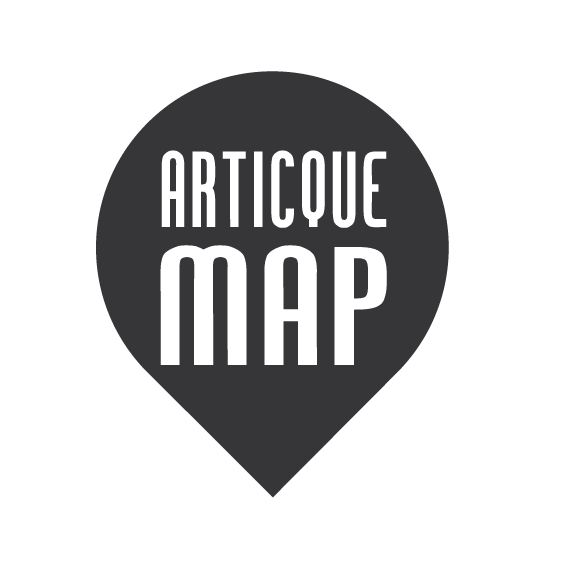 Download Articque MAP Desktop Personnal Edition for FREE ! Uncover hidden facts that charts and graphs just can’t expose. By projecting your data on a map, you instantly discover sources of productivity and identify territories where priority action is required. 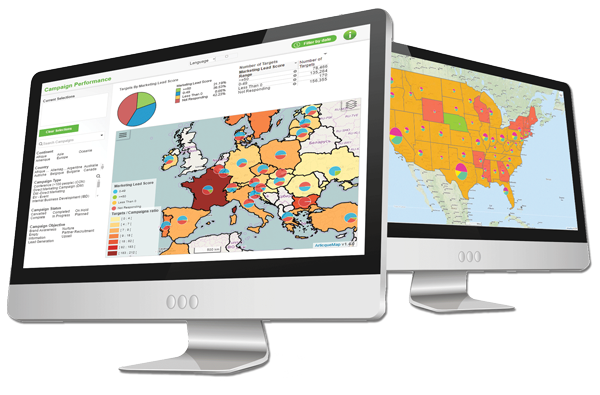 Discover the power of mapping intelligence. or sign up for our next online demo!